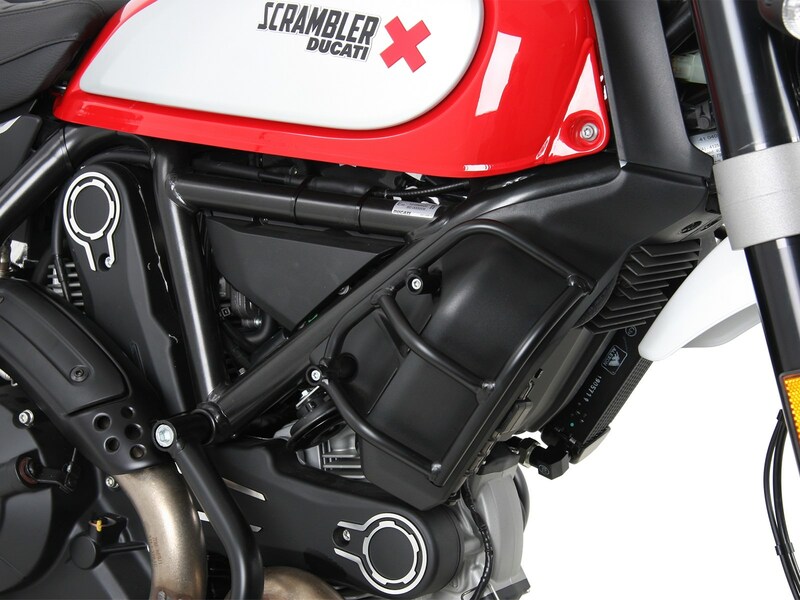 Ducati.ms - The Ultimate Ducati Forum > Vendors > Moto Machines > New Scrambler Desert Sled Accessories! We are proud to share with you the new Desert Sled accessories from Hepco & Becker. There is a new engine guard, rear rack, oil cooler protection, and chain protection. 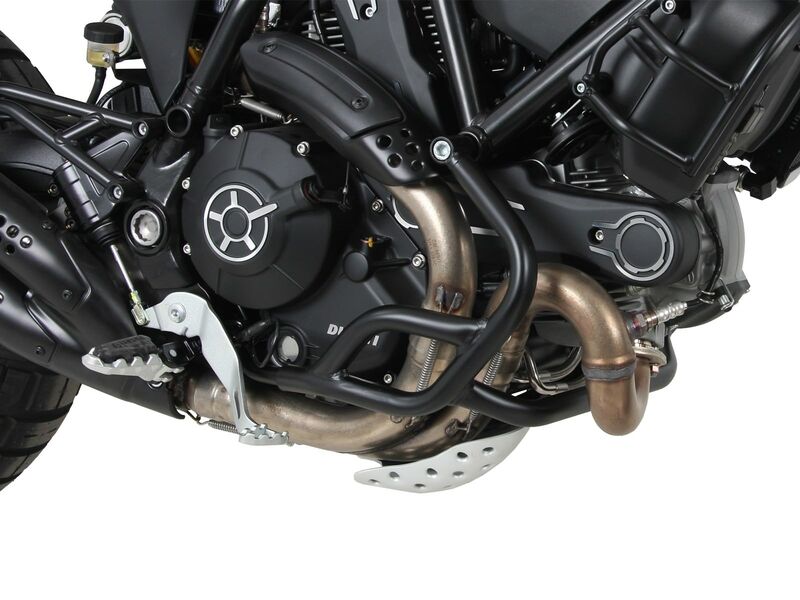 The new engine guards are specific to the Desert Sled and exactly the protection you need to protect it against falls. The new rear rack is a completely different design compared to the other racks offered by Hepco & Becker. Its clean tubular design flows with the lines of the bike which gives it an OEM look like no other rack. It allows the rider to strap down bags or other items securely to the rear. 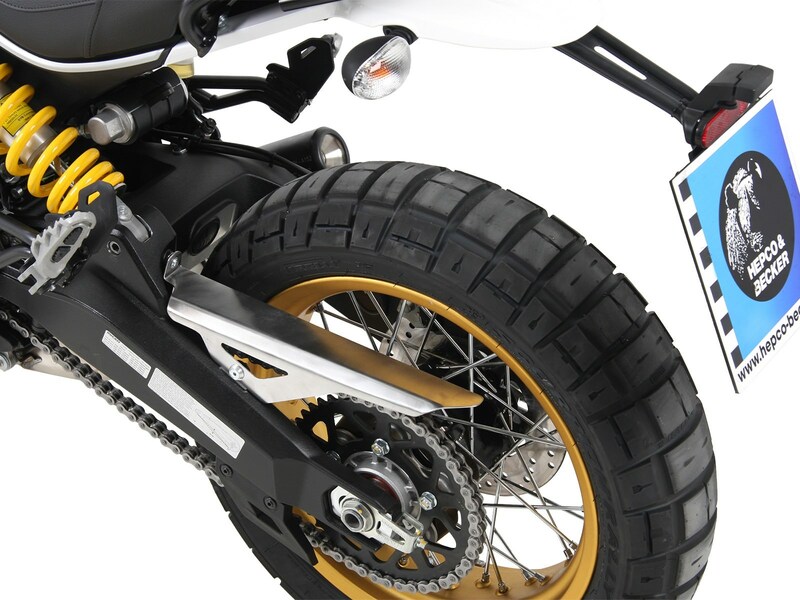 The oil cooler protection and chain protection are soon to be released and are designed specifically for the Desert Sled in mind. These new items will give you the protection you need from debris and the peace of mind that your Ducati is fully protected. All items are priced and linked below. If you have any questions, feel free to reach out!